Greetings from Breckenridge! 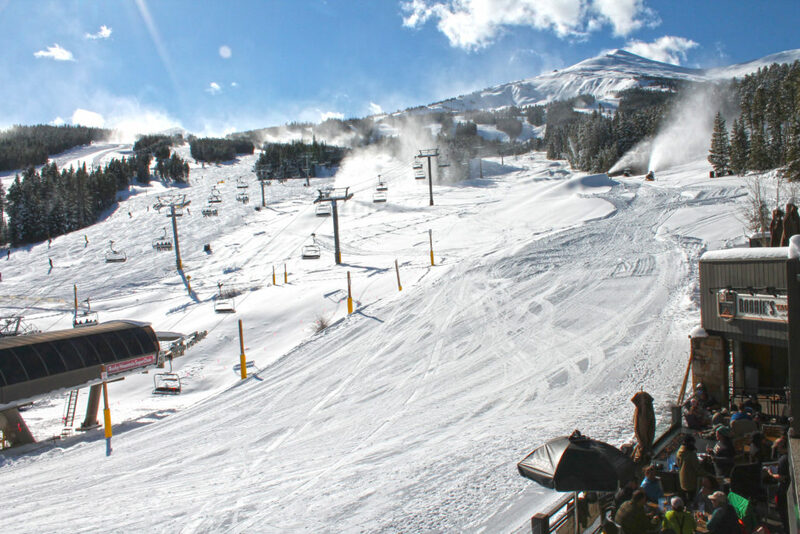 Ski season in Colorado has officially started, and Breckenridge is open for the 2018/19 season. 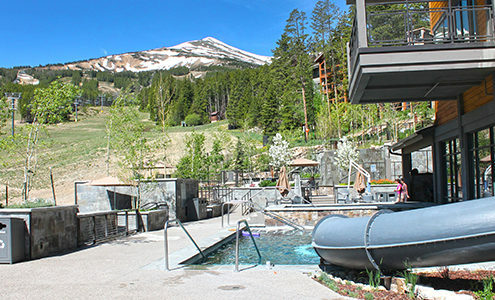 We hope you are planning your visit to Breckenridge to enjoy some early-season mountain time. 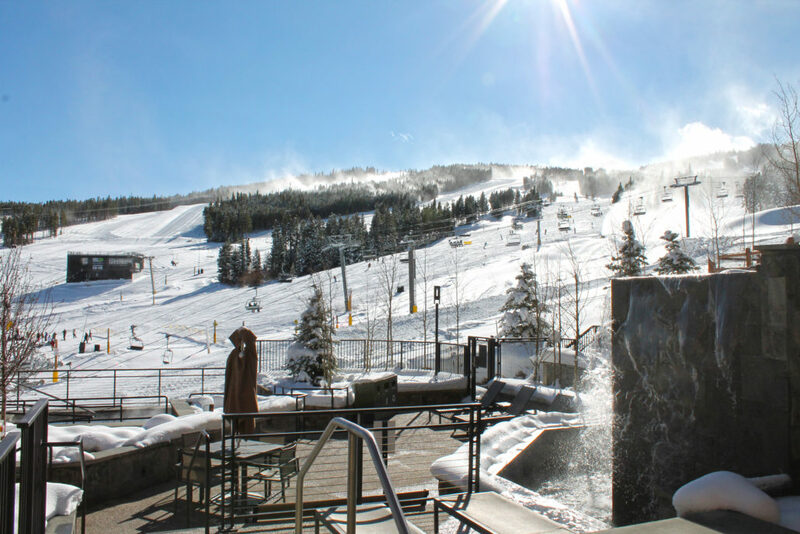 We are happy to announce that, at the end September, The Lobby Bar ownership changed over to Breckenridge Grand Vacations. We are excited to take on this new and exciting challenge and take The Lobby Bar to the next level for our GC8 owners. The next time you are on property, stop by for a drink! Day Use is most popular in the winter season because of the amazingly convenient location of the lifts. Below are a few reminders for owners on Day Use policies. The revised Day Use policy requires owners with parking reservations to cancel by 7 p.m. the night prior to arrival if they do not plan to use them. This will help more of the wait-listed owners get in. If owners with reservations do not cancel by 7 p.m. the night prior, we will cancel all future Day Use reservations they have booked and impose a Day Use restriction that prevents them from booking any additional reservations for 14 days. Owners must remain present when Resort Privileges are being used, which means they cannot leave guests unattended at any time. All alcohol consumed on property in common areas must be purchased from The Lobby Bar as per its liquor license. Please be kind and dispose of all trash in the receptacles located throughout property. Please properly display your parking pass in your car. If skiing is not your thing, no worries. 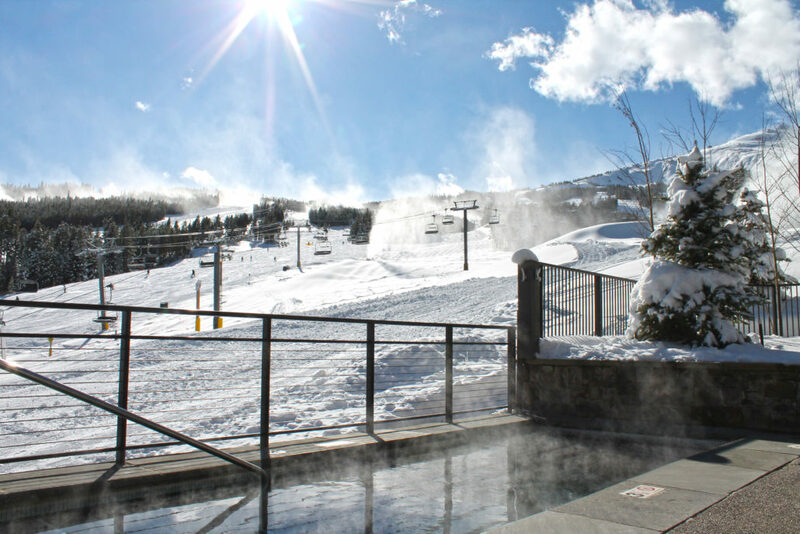 We have many other fun things happening in Breckenridge and on property. Our onsite Activities Coordinator can help you plan ziplining adventures, dogsledding tours and many other excursions. We also have daily activities taking place on property such as bingo, yoga and beer tasting! Reach out to the Activities Department at 970-547-8781 for more information and discounts on bookings.